When it premiered in 2014, the first season of HBO’s True Detective immediately became a pop-culture phenomenon. Created by Nic Pizzolatto and starring Matthew McConaughey and Woody Harrelson, the show reinvigorated the detective genre on television, infusing it with philosophy, metaphysics, and macabre mystery. With this unique mix of elements, True Detective is more than a crime drama – it’s an examination of the illusory nature of self, the corruption of society, the malleable nature of reality, and the meaning (or lack thereof) of life. 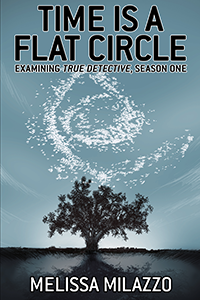 In Time is a Flat Circle, Melissa Milazzo examines cross-genre storytelling in the first season of True Detective, while also exploring the season’s literary, cinematic, musical, and comic-book influences. 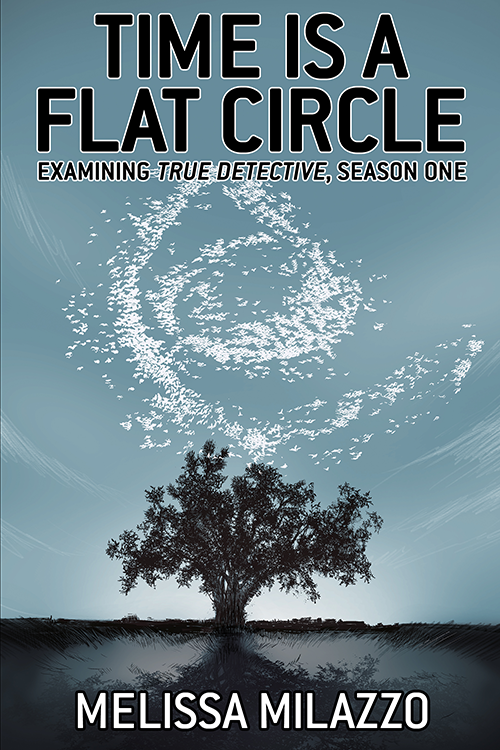 It is a must-have for any True Detective fan. See more, including free online content, on Melissa Milazzo's author page.